The right savings account can jump start your future. We offer plenty of options, so you can pick the savings combo that works for you. 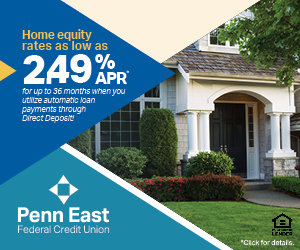 This savings account makes you an official Penn East member, giving you access to loads of services and reasonably rated loans. You can also use it as overdraft protection, or to work towards any miscellaneous savings goal. Plus, you can open as many different regular savings accounts as you like, for any savings goal you may have! Perfect for higher balances, this account lets you earn an excellent rate, but still have the flexibility to make up to six withdrawals per month. Make a deposit and watch your money add up. 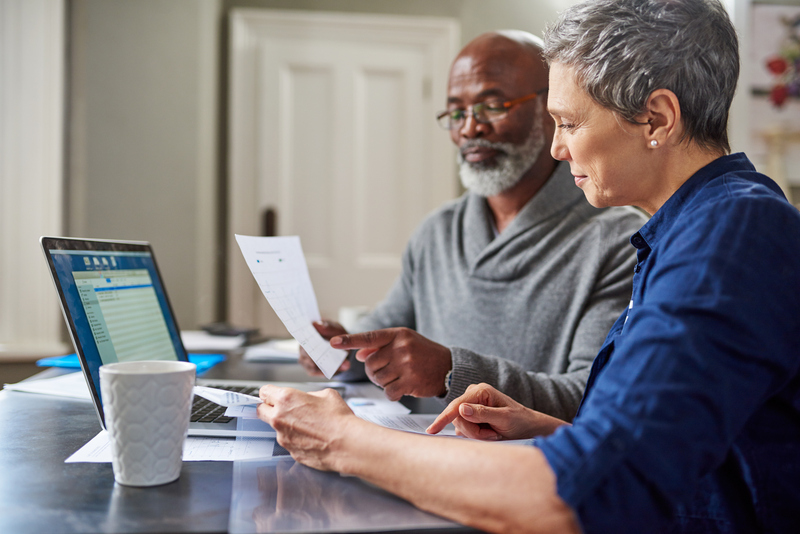 A Share Certificate lets you put money aside for a specific amount of time (or term) in exchange for a higher interest rate. It’s an incredibly secure way to start investing. Want to go on your dream vacation? Eager to make this Christmas magical? Our Christmas Club and Holiday Club accounts help encourage you to save for your goal. 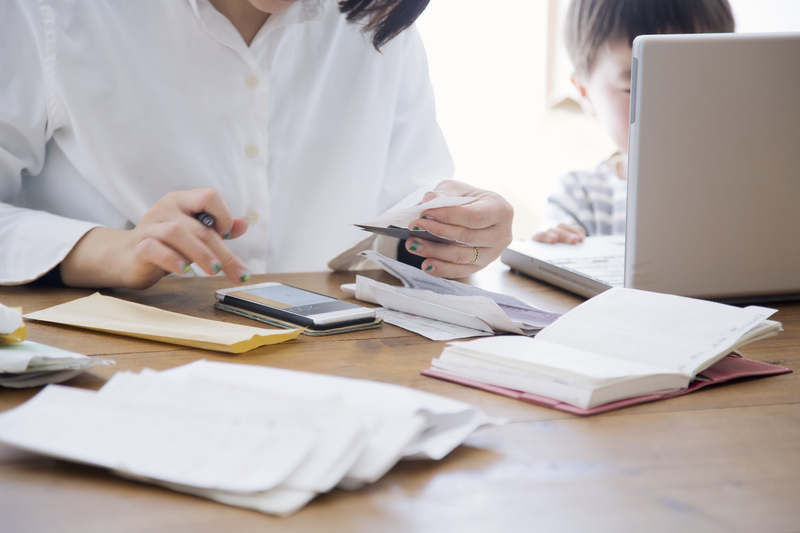 Interested in signing up for one of these savings accounts? Rates as of April 1, 2019. 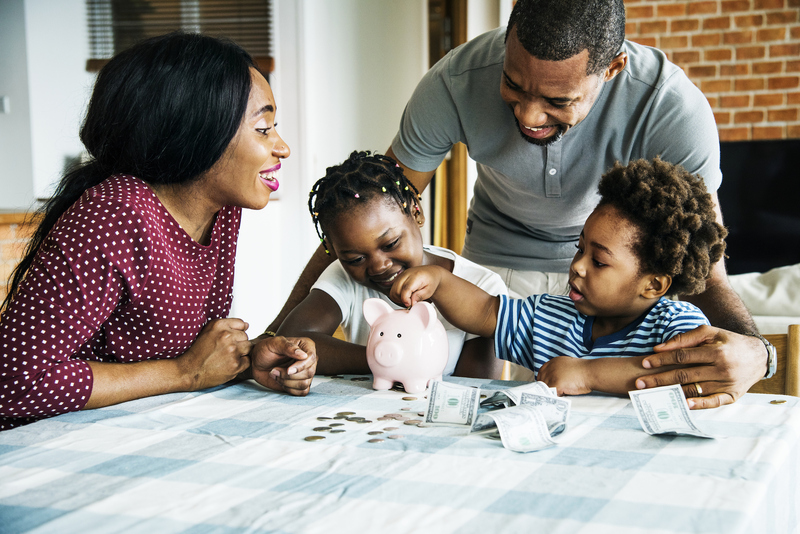 This Money Market savings earns the rate of interest based on account balance–as balance fluctuates between tiers, the appropriate APY is earned (there is no penalty when your balance shifts between tiers). Rates subject to change without notice; however, rate received at certificate opening will remain in effect until maturity. All certificates are available as IRA Certificates. *APY=Annual Percentage Yield. $1,000 minimum deposit required. Rate is subject to change without notice; however, rate received at certificate opening will remain in effect until maturity. Jumbo rate specials do not apply for specials. Contact the credit union for complete details. A penalty may be imposed for early certificate withdrawal. Jumbo rates do not apply to certificate specials.